We'd like to inform all our clients that from Monday April the 17th 2017 we will be closed on Monday's until further notice. 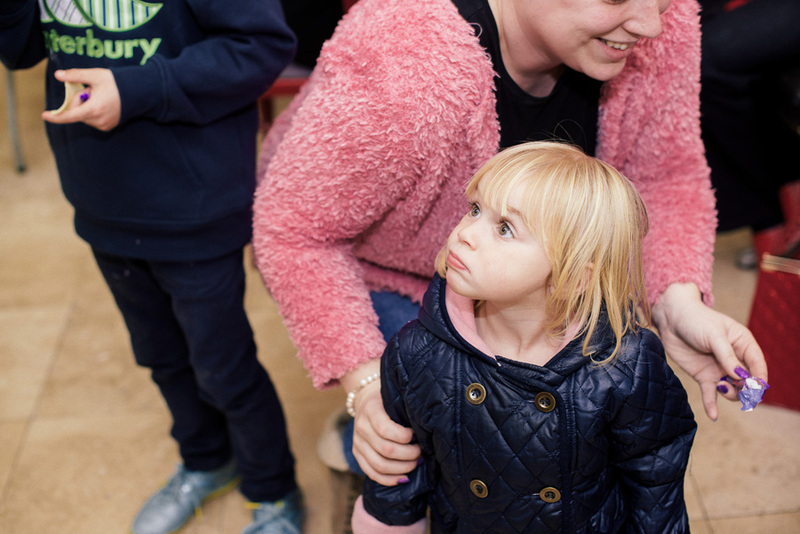 Please note this is only short term but it's all in the name of some very exciting news. Co-Owner Elaine is expecting her first baby and will be going on maternity leave. 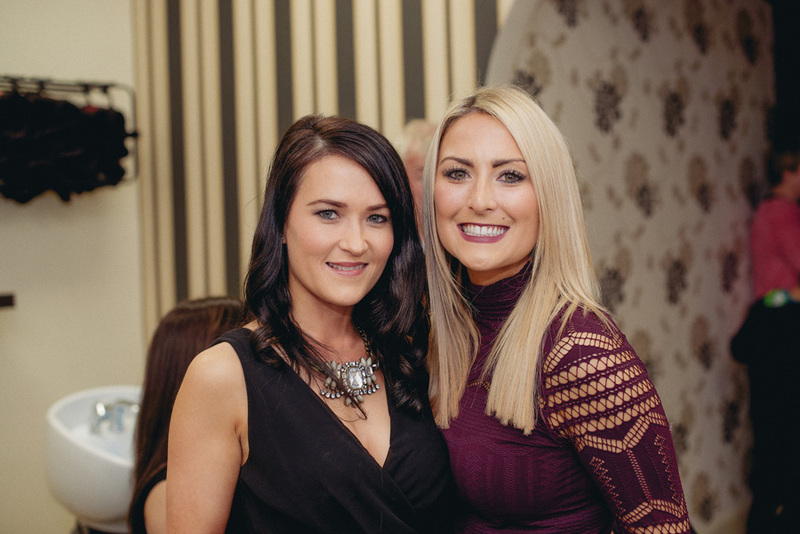 Meeting our clients needs and expectations in relation to their colour is our main aim and our stylists will work with you to ensure make sure both the stylist and client are on the same page when it comes to choosing their colour shade. Olaplex is now available at Hairwaves Hair Studio, Corrandulla and we are very excited to share this with you because Olaplex has been taking salons in the US & the UK by storm and transforming the texture of clients' coloured hair. Even Kim K is a fan!!! Olaplex is a hair repair treatment and its available in a few different forms - it can be mixed with colouring products to minimise damage, or used as a separate treatment. The active ingredient in Olaplex is a compound called bis-aminopropyl diglycol dimaleate (yes we admit that a hard one to get your tongue around), but we just love the results. Olaplex can be added to your colour or highlights to dramatically reduce breakage and make your colour last longer. Call now for a consultation. One of our styling essentials is now available in a Christmas Gift Set. EIMI Perfect Setting now comes in a gorgeous box with a Free travel size hairspray. We use it to set voluminous structure with perfect shine, great for the perfect Christmas blow dry! Price €11.49. Looking for a glamorous gift? Our Wella Professionals Oil Reflections Christmas Gift Set, featuring Oil Reflections and a free EIMI travel size hairspray is the perfect way to get decadent shine. Price €16.99. We hope to see you at Hairwaves real soon. 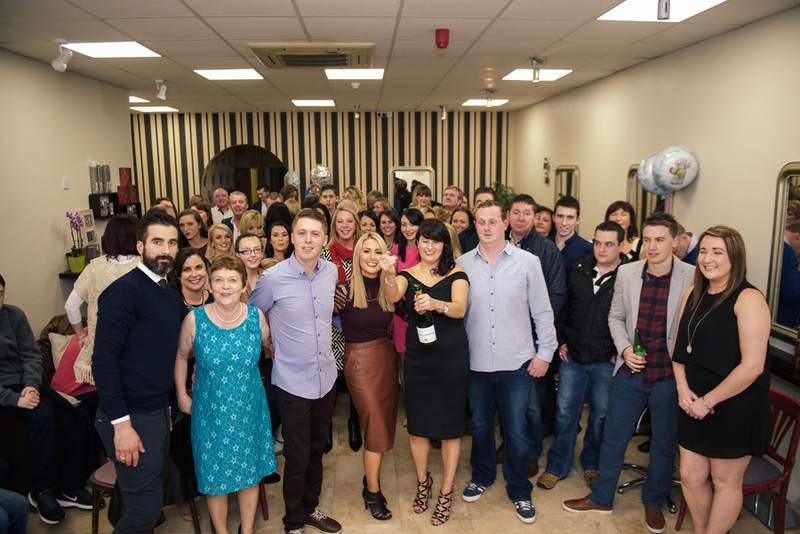 Thanks so much to everyone for joining us to celebrate the opening of our new hair salon Hairwaves. 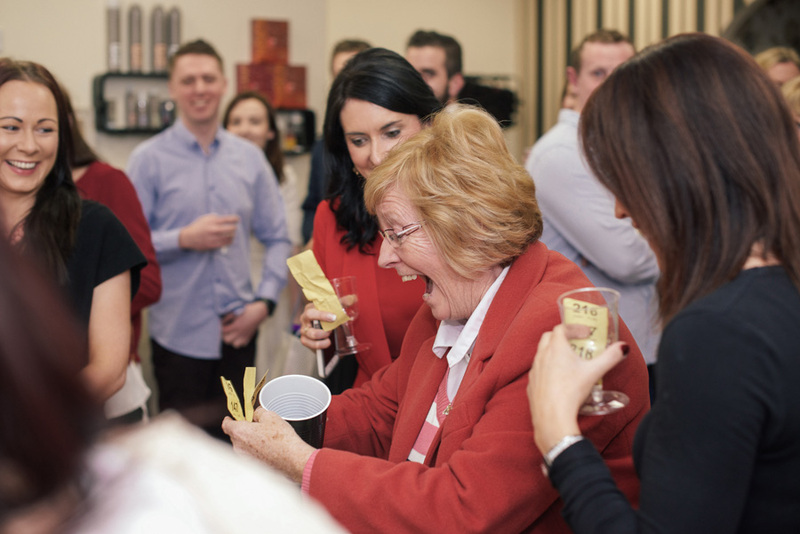 We had a lovely evening, with lots of bubbly, food and giveaways. We'd especially like to thank our families for their love and support. 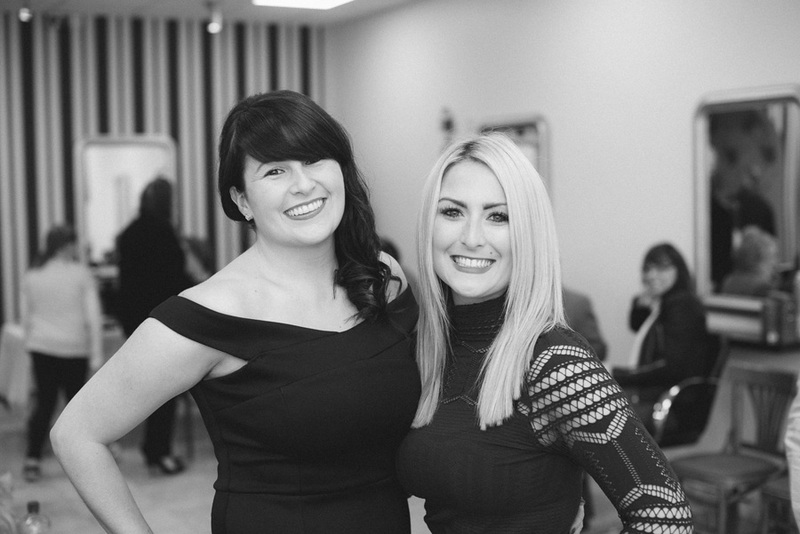 It's been a hectic but exciting month for us at Hairwaves, what once was a dream has now become our reality.We are passionate about what we do and look forward to seeing you all in our salon again very soon. 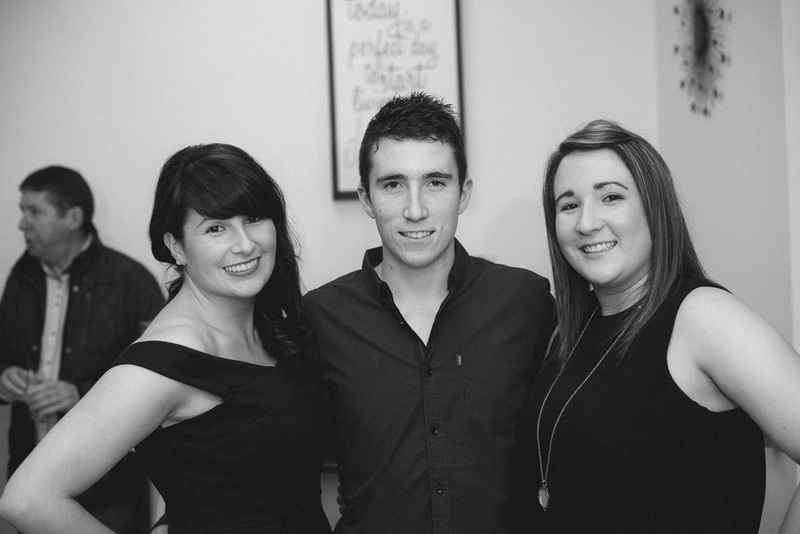 Here's what the evening looked like in pictures (Thank you Saibh Egan Photographer). 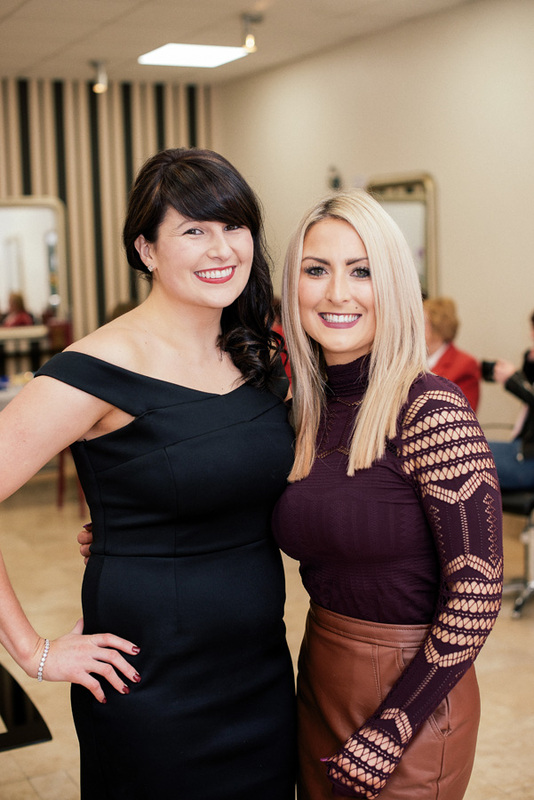 Hairwaves Hair Studio, Corrandulla Village, Galway opened it's doors on Friday the 25th September 2015, and this Saturday the 24th October we will be having our official launch party at the salon. 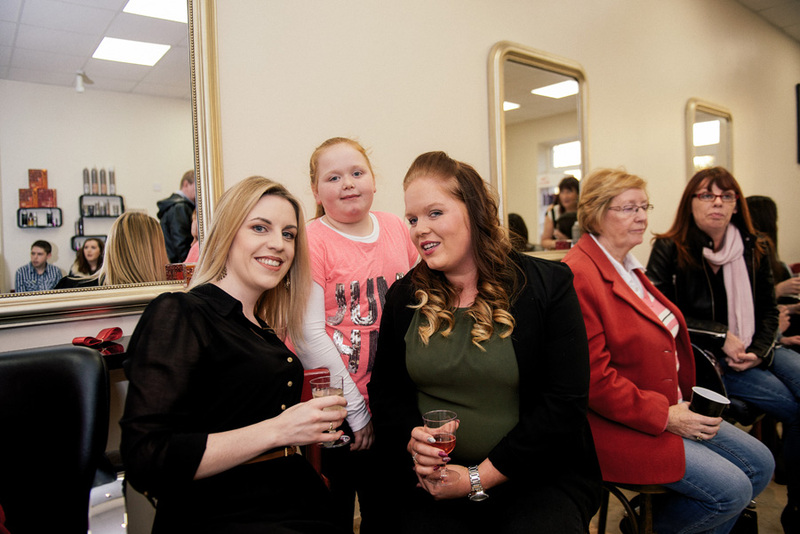 We would love for all our existing and new customers to come together from 5.30 pm to raise a glass of the bubbly stuff to our new business, Hairwaves Hair Studio. There will be lots of spot prizes up for grabs too. Afternoon Tea in The Glenlo Abbey Hotel? YES PLEASE. 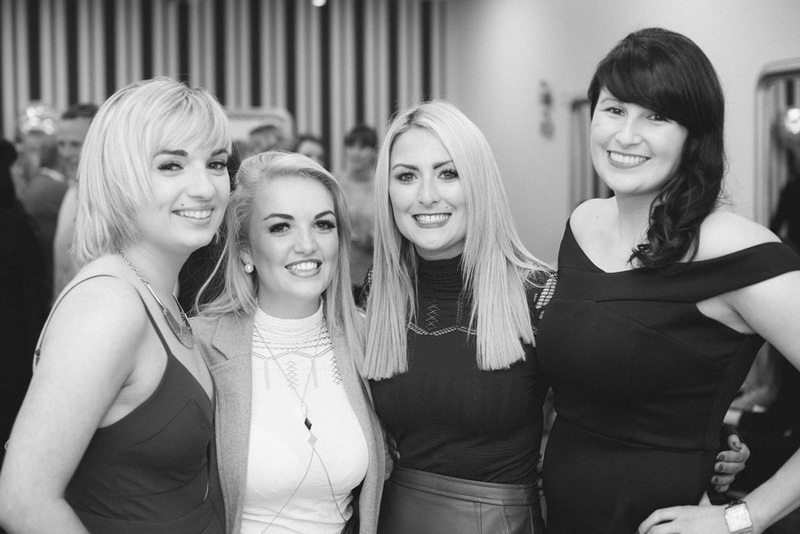 We had the pleasure of attending afternoon tea in the Glenlo Abbey Hotel last month with Into The West Blogger Network. 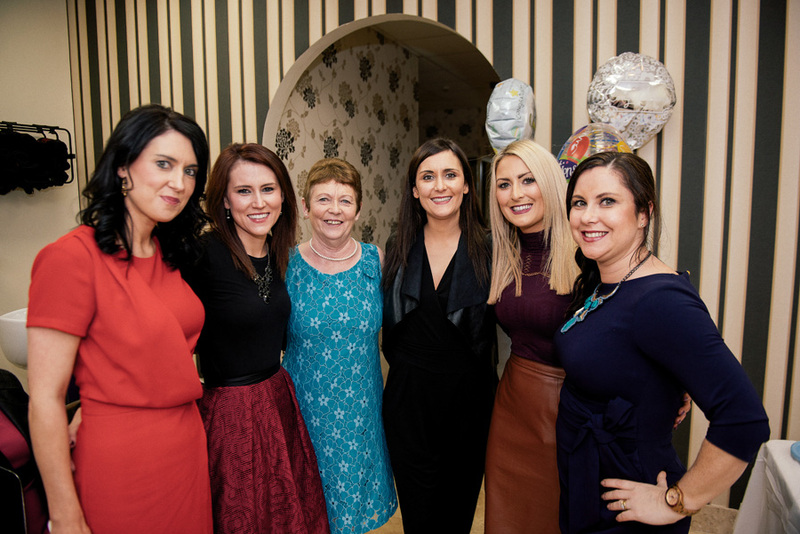 This was our first (and it certainly won't be our last) event to attend with this amazing network of Irish Bloggers. Into The West Blogger Network connection and support Irish Bloggers from all over the country and beyond and on this occasion it was an afternoon tea experience with Erika Fox, International Fashion Blogger known as Retro Flame. 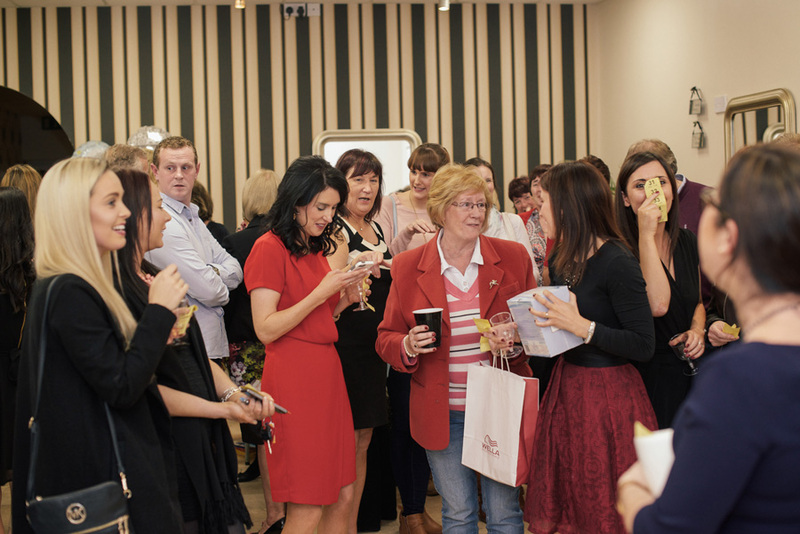 We were very excited to attend this event after a very busy first week in our new hair salon Hairwaves. The sun was shining over the stunning 5 Star Glenlo Abbey Hotel and upon arrival we were greeted with a punch reception in the beautiful Ffrench Room. Once everyone had arrived and mingled for a little we made our way to a magnificent dining room, the Riverroom Restaurant. Situated in the main hotel, The Riverroom Restaurant overlooks the stunning grounds of the estate, this was the perfect venue for afternoon tea. Words can't describe the amazing spread of foods laid out for afternoon tea. We were spoilt for choice with so many amazing sandwiches, cream scones and a selection of pretty desserts including Lemon & Poppyseed Cake (White & Pink Icing), Carrot Cake with Orange & Cream Cheese Frosting, Guinness Cake with Baileys Buttercream, Rosewater & Raspberry Macaroons, Salted Caramel & Popcorn Macaroons, Gingerbread Men and Snow-cone cupcakes. One of the main reason everyone was at this event was to meet the fabulous Erika Fox. Erika Fox [Retro Flame] is an Irish Fashion, Lifestyle & Travel Blogger currently living & working in New York City. Her blog, Retro Flame, is a compact diary of her outfits, travel, work and inspirations and is now nearly 4 years old. Through blogging, she has worked with brands such as Asos, Reiss, Warehouse, 7FAM, H&M, French Connection, Bare Minerals, The Reformation, River Island, Rebecca Minkoff, Bumble & Bumble and has been featured in a wide range of national and international publications including Teen Vogue, Seventeen, Stellar, Image and The Sunday Times STYLE Magazine. As well as blogging, she also works full-time as social media manager with well-known US brand, Vince Camuto. Throughout her college years, where she studied International Marketing, she spent her Summers in NYC interning, networking and building up her portfolio. Over the course of two Summers, she worked in Fashion PR & Sales, with Whitney Port during New York Fashion Week, in the marketing department of www.refinery29.com and most recently with style icon, Olivia Palermo. Erika chatted to us about her blogging journey and answered lots of questions over afternoon tea served by the luxury tea brand Solaris Tea. Erika is such an inspiring young woman and it was a pleasure spending an afternoon in her company. Afterwards we got to network with a number of exhibitors including iNailz, Design House Barna & St Moriz. And to top the afternoon off we left with an amazing goodie bag full to the brim with so many fabulous products - Thank you so much to all the Brands involved!!! (We're going to have to do a separate blog post on this to fill you in on what goodies we received). 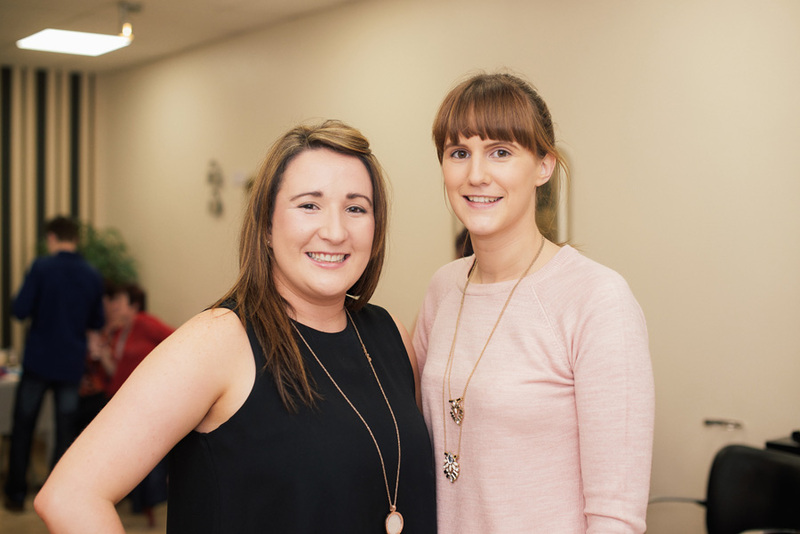 This day would not have been a success without the amazing work of Sinéad & Saibh founders of Into The West Blogger Network. Their passion and attention to detail shone through on the day and everyone went home with a big smile on their face, feeling inspired. 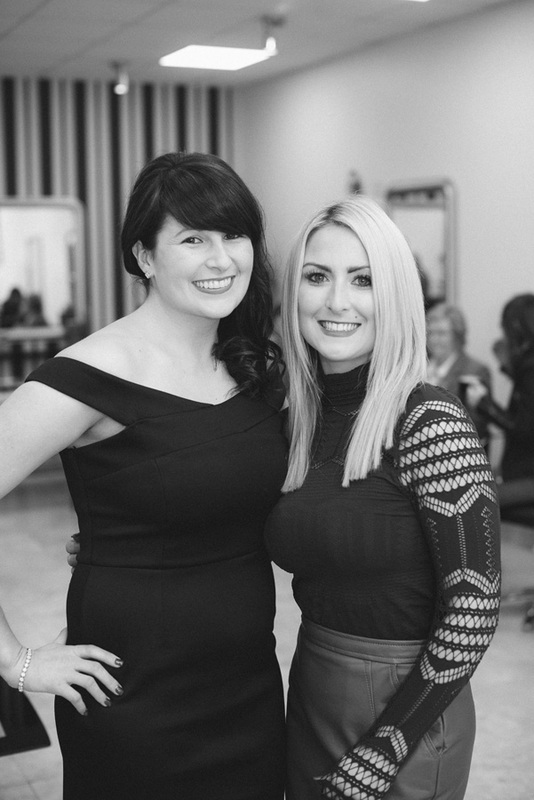 We are so very excited to be opening our new hair salon in Corrandulla Village, Galway. 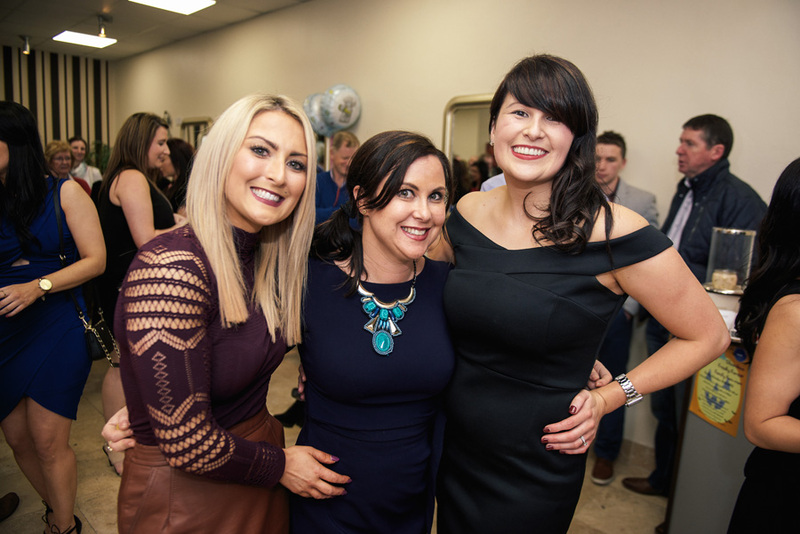 A big thank you to everyone for your love and support and we look forward to welcoming our existing and new clients to our fabulous new hair salon Hairwaves Hair Studio.